We offer Chauffeur driven Mini Buses from 10 seaters up to 32 seaters for private tours of the South Australian Wine Regions hired out at an hourly rate. 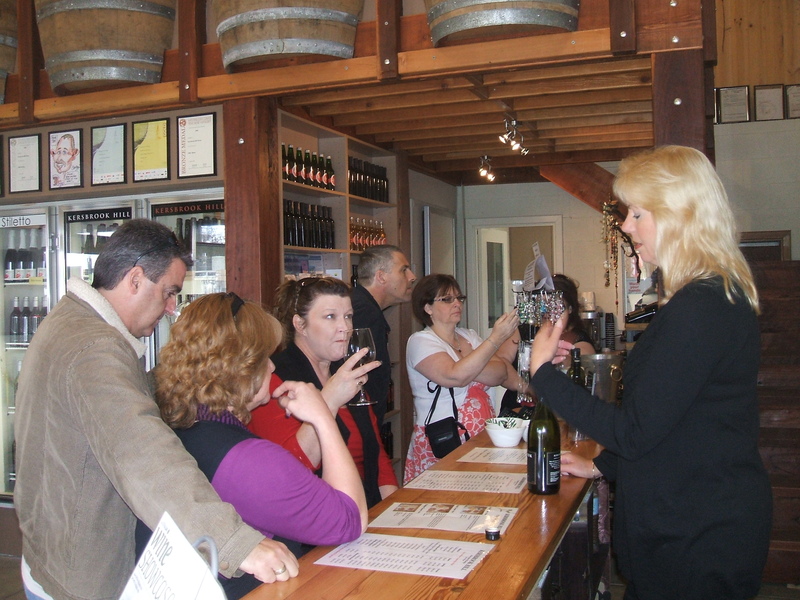 We recommend 7 or 8 hours for a wine tour day as you will fit in 3 wineries and lunch, most wineries charge taste fees ranging in price from $5.00 per head to $20 per head for group tastings. 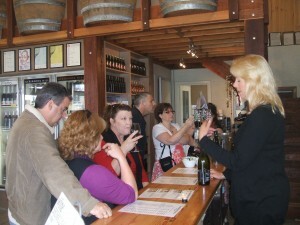 Groups over 5 people will incur at taste fee at most venues. If you purchase wine sometimes the taste fee comes off the bottle of wine you purchase. Remember the wineries are in the business of selling wine not hosting parties, so if you are thinking of heading up for some “free tastings” there is no such thing. Adelaide RT Mini Bus offers tours only to those who appreciate wine. We no longer do Hen’s or Bucks Day’s. We offer the buses as an hourly hire to groups and suggest you book into the venues yourself , some times the cellar doors require that you pay the taste fees in advance. We do permit drinking on some of our buses but you would need to obtain your limited liquor licence and pay the fee ( see below follow the link) and we only permit this to responsible groups, you will need to read our terms and conditions before applying. When obtaining your permit you will need a credit card and the rego number of the bus which would of been supplied to you when you paid the deposit on your bus hire. When requesting a quote we need to know where you are departing from and how many people in your party. When arranging your itinerary and making your bookings remember to allow the bus ample time to travel between venues. Here is a suggested plan to follow for an 8 hour day booking for groups of 13 or more, remember the larger the group the more time needed for lunch. Time stops at final drop point so if there are going to be additional drop offs make sure the bus finishes in its allotted time. Follow this link to obtain your Limited Liquor Licence with the SA Government, please ensure you read our TERMS AND CONDITIONS prior to obtaining your Limited Liquor Licence. HAPPY PLANNING OF YOUR SPECIAL DAY!